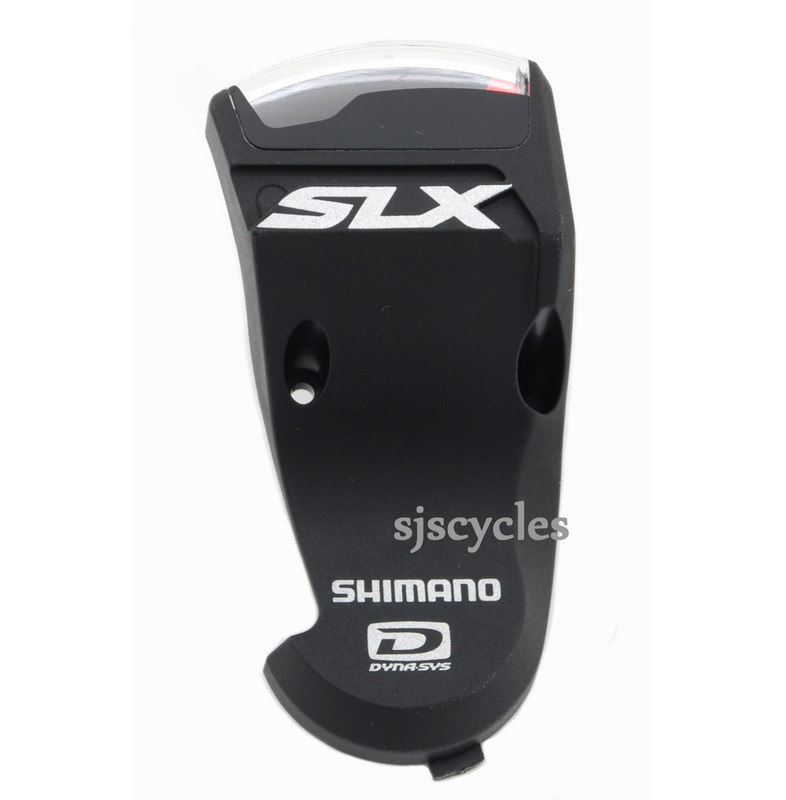 This Right Hand Indicator Unit can only be used with Shimano SLX SL-M670 10spd Rapid Fire shifters. Does This Part Come With The Screws To Fit It? Yes the two fixing bolts are supplied.